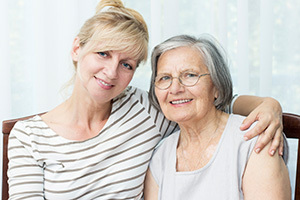 At Loved Ones, we understand that quality of life is the most important aspect of Hospice Care. And that families dealing with terminal illness want to focus on spending as much time with their loved ones a possible. Our Hospice Care Program is designed to make this challenging time as simple and comfortable as possible for you and your family. 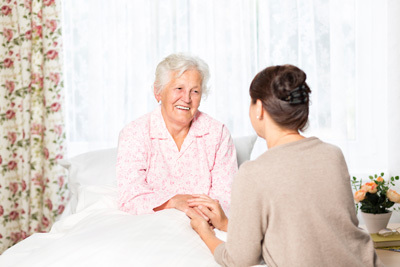 Hospice Care is usually determined by a limited prognosis of 12 months or less. 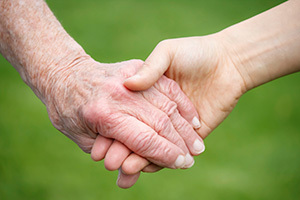 This service focuses on providing high-quality end of life care so that your loved one can spend their last days as comfortable and pain-free as possible. Our Hospice Care providers act as additional hands to support medical hospice staff by taking care of ADLs and other small day-to-day tasks that patients aren’t able to handle. 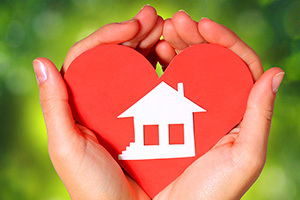 For more information on our Hospice Care options and programs, call and speak to one of our Hospice Care specialists at 304-744-4081 or email us at [email protected] to find out how we can help make this time with your loved one easier.